It's been over a year since I last posted on this blog, and I bring you Total Surrender. (Not to the blog or you, silly - that's the band.) This 4 piece band has been playing in the Massachussetts/RI area for a few years now. The album releases June 11th. While the lyrics contain truth, sometimes the singing seems off. Standout tracks include: "City Of Gold", which looks ahead to the day we are taken to heaven forever. "Surrender", which speaks of what God can do when we give our broken lives over to Him. "Free" leads us to the true source of freedom - the blood of Christ which has released us from our sins. You can check this one out if you want to. I probably wouldn't buy it myself, but there's no denying the truth of Total Surrender's words. This album of mostly slow songs includes a cover of Chris McClarney's "Your Love Never Fails". I haven't heard the original yet, but this one is well done. 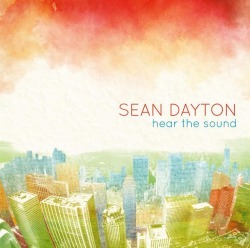 The other songs on this album were either written by Sean alone, with his wife Aimee, or the producer, Brent Milligan. Aimee supplies BGVs for most of the songs, and she even gets co-vocalist credit on the last track. After hearing this album, I have to say I wish there were a few more upbeat tracks. Stand outs include "Shelter" (especially the chorus) "Surround Me" and "You Are Good" as well as the aforementioned cover song. I'm sorry this review isn't as detailed - I'm working from jotnotes made 2 weeks or so ago. 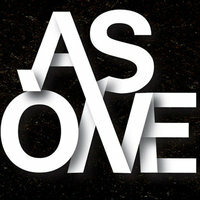 Today I'd like to introduce you to As One. 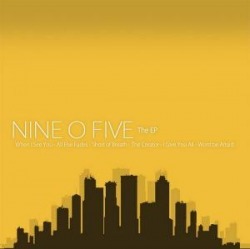 The Surrey, BC band recently put out a nine-track album that was recorded live at Relate Church and released at their youth conference in late April. 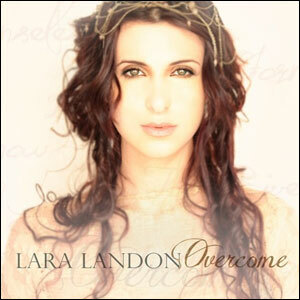 Listening to the album, I found three stand out songs: "You Came", "Hope" and "Alive". I love the chorus of "Hope", but maybe it's because I have a weakness for 3 line patterns. ("My strength found in Jesus/The hope of nations/Salvation has come to this place") The same is true of "Alive"; it's a declaration that "I won't forget what You've done". We really need to be reminded of His great sacrifice, and although there's many songs that serve to do so, we can always use more. Sometimes all it takes is the right combination of words and music at the right time. 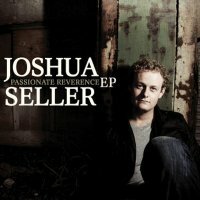 This is the first album I’ve ever reviewed by request of the artist. Not the first request, but hopefully not the last. I’d like to thank Rhett Canipe for asking me to do this. The album starts off with “My Bravery”. A stirring celebration of what Jesus accomplished on the cross, featuring a chorus of whoas or ohs or whatever they’re saying. Unless you’re of the crowd that wishes the audience would either learn the words or shut up, it shouldn’t phase you. Didn’t bother me. “The Invitation” calls all people to come to Christ, and this is where he sounds a little like Mike from Tenth Avenue North during the chorus. In “Breathe”, Rhett expresses a need to get closer to God. Probably the song with the most potential to be covered. “Vessel” starts off with a cowboy hot desert sun twang which seems to contrast with the sea metaphors running through the song. A little contrast can be a good thing, however, because it gets your attention. The longest song on this EP, “Hold Me Now”, at 6:37, features the voice of Audrey Assad, who seems to be everywhere these days. A piano-driven track that lasts longer than its lyrics would lead you to believe, it’s a nice way to end an album. Pulled back and forth like sweet taffy (a good thing, I assure you). 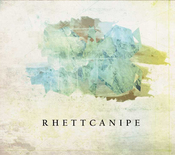 With a mixture of the expected and the surprising, Rhett Canipe’s EP leaves me in a paradox. I want more, but yet it’s just enough. Enjoy!